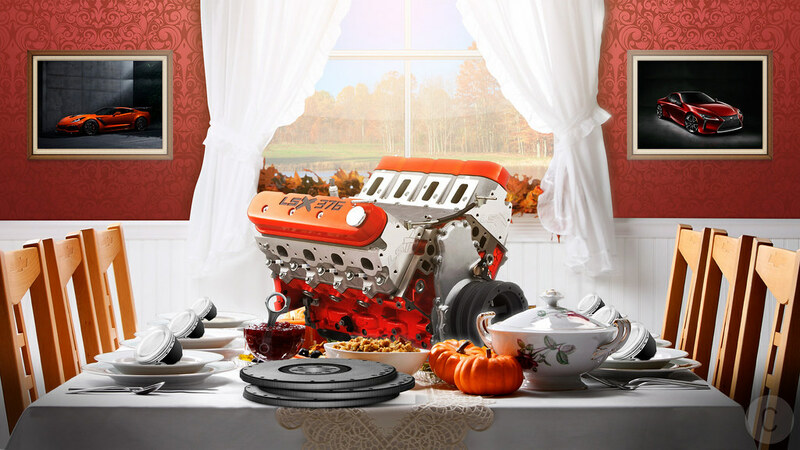 Happy Thanksgiving CF family. What are you thankful for? Happy belated Thanksgiving. Hope you all had a good one.